The first series elaborate the intelligence conflict between Egypt and Israel since the start of the state of Israel in 1948. 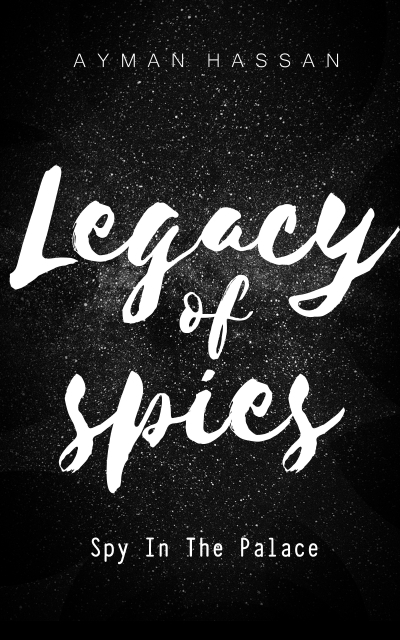 It discusses all the famous espionage stories, the known and the unknown, from the view of both countries. A spy in the palace book tells the story of " Ali Al-Atafi" who worked for Mossad in Egypt.